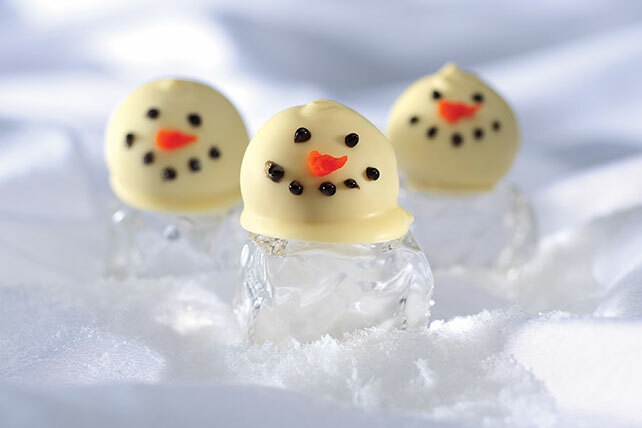 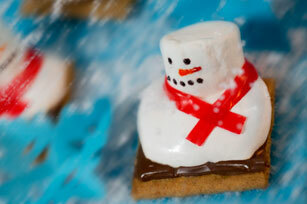 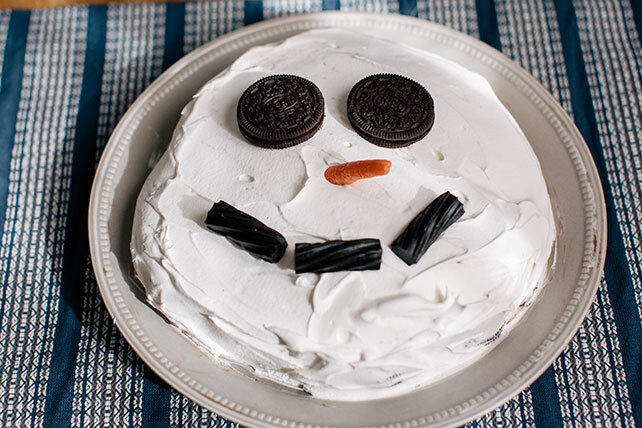 Build a new kind of snowman this winter with our adorable snowman recipes! 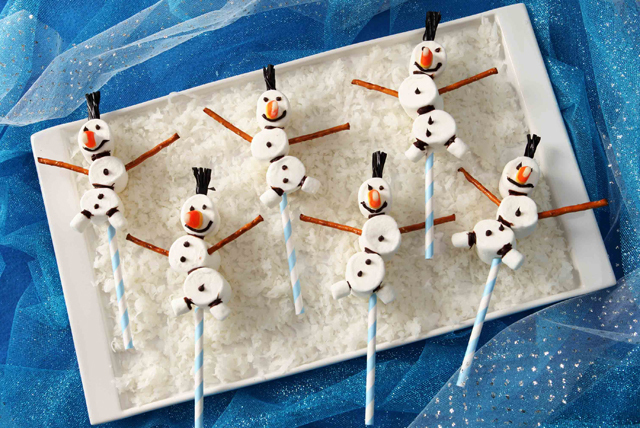 Paired with a cup of hot chocolate, these tasty snowman creations from My Food and Family are perfect for snowy winter days. 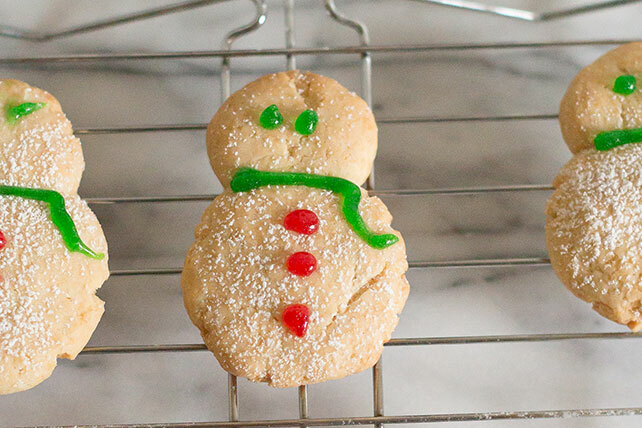 From snowman s&apos;mores you can enjoy by the fire to snowman cookies for Christmas festivities, get crafty this season in the most delicious way possible. 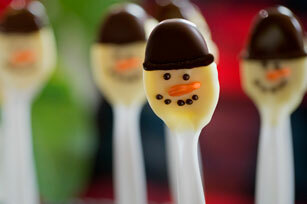 Loving these snowman recipes? 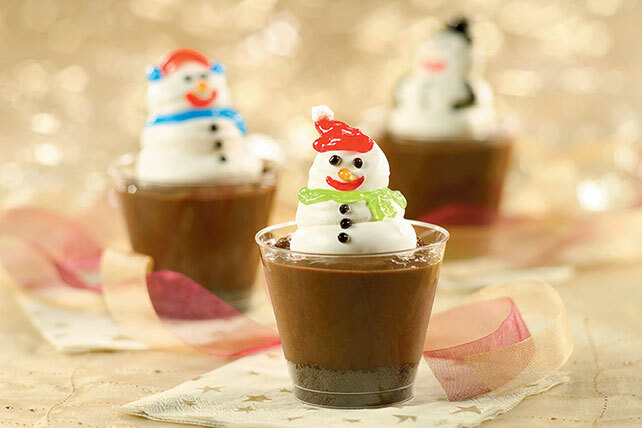 You may also enjoy exploring our holiday desserts and other holiday recipes.